Let me say this to start with: of the entire mixed gaming genre that I’ve played, I never really thought that mixing the aspects of a MOBA (Massively Online Battle Arena) and an FPS (First-Person Shooter) would be fun. When I first heard about Overwatch, I was interested purely for aesthetic reasons. The art is wonderful, the environments are well-designed, and the cinematic trailer was absolutely breathtaking when it first premiered. My opinion of the game is by and large colored by the fact that Blizzard has had its hand in changing the way gamers play RTS (Real-Time Strategy), ARPG (Action Role-Playing Games), and MMORPGs (Massively Multiplayer Online Role-Playing Games). It is the first new IP that Blizzard has come up with in the last two decades, and thus far, it exceeds the expectations of many. We posted about the Beta earlier in the year, and since then there’s been a slew of additional content. There are new characters, more arenas, and while a lot of gamers are still frantically checking their Battle.Net clients for the fabled Install button to show up on their Overwatch page. Nope, the standard edition of the game will cost $40 (roughly Php 1,900), and the Origins edition will cost $60 (roughly Php 2,900). What’s the difference? 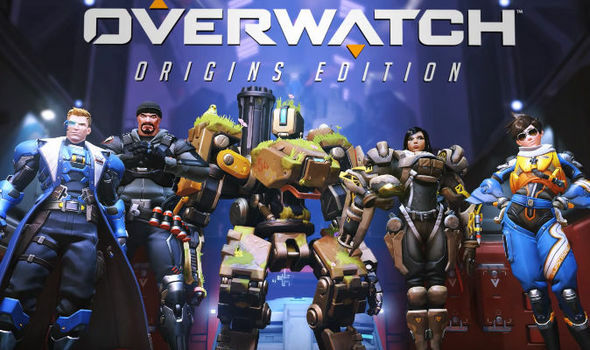 The Origins edition of Overwatch will include 21 heroes, 5 “Origins” Skins, goodies for your other Blizzard games – one of which is Tracer for Heroes of the Storm – and access to new environments. Did we mention that it’s also getting released on consoles? Both editions of the game will be released for the PC, Xbox One, and PlayStation 4. As to whether or not players on all three platforms will be able to interact with one another, it may be unlikely. The game is set to go on sale in the Spring of 2016, or “on or before June 2016,” as the poster suggests. You can pre-purchase any version of the game right now. A Collector’s Edition box also apparently exists, but there’s no word as to what’s inside it. It allegedly retails for $130 (roughly Php 6k+) on Amazon, and another thing that’s up in the air is whether or not – after that price tag – players will still have to shell out more for skins or any other unlockables. 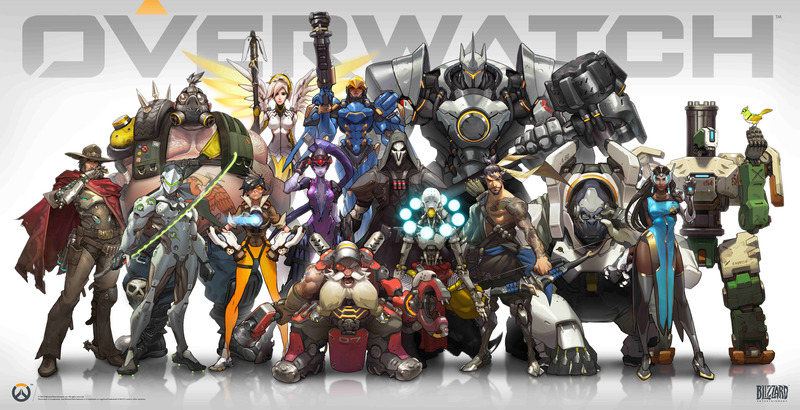 Overwatch is primarily a team-based FPS: that’s two teams of up to six players each, a map, and lasers. Think Team Fortress 2. The MOBA aspect comes into play by having multiple characters, each with their own unique abilities and roles within your party. Like a MOBA, every character has a specific trait: in this case, the four traits that govern characters are Offense, Tank, Support, and Defense. It’s a fairly fluid mix of the two genre, and makes for a very solid game concept. Instead of switching weapons as you would in an FPS, you can switch characters at your team’s home base, giving you access to different powersets as needed in a match. A friend once explained “counterpicking” or the act of picking a character that is geared towards beating a character that’s already been locked in. Tactics-wise, that is something that you can do in Overwatch because of this mechanic. It’s a perfectly legal move in the game, but requires a more in-depth understanding of each character’s moveset.